Check out what films we’re showing from October to December. 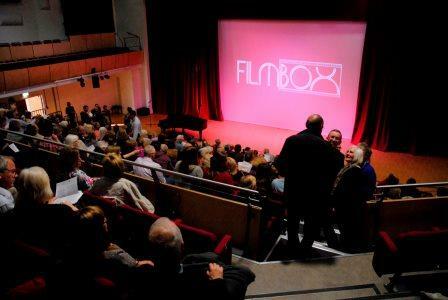 Hoping to welcome you soon to FILMBOX. Bar opens 7pm. Our Performance Hall – seats 400+ – wheelchair accessible in stalls.